Welcome to Washington Apartments near Mount Vernon Square. 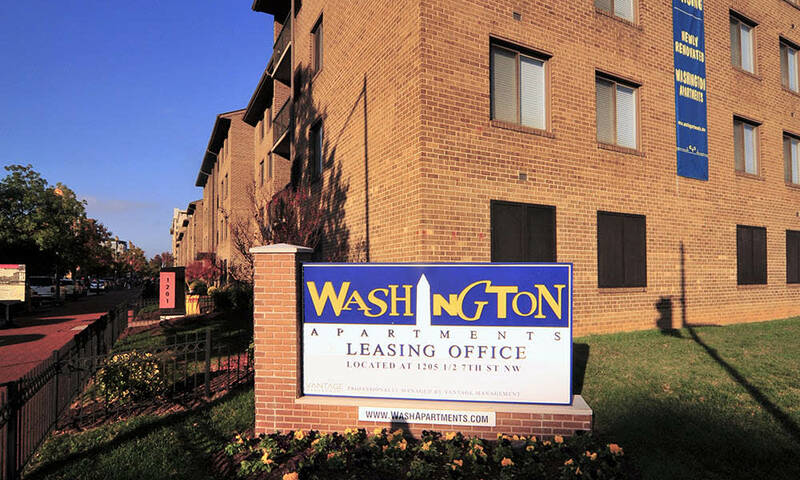 Spend a moment with our photo gallery to get a picture of modern apartment living in metropolitan Washington, D.C. Our recently renovated one, two, and three bedroom apartments for rent in downtown D.C. are designed for your comfort. 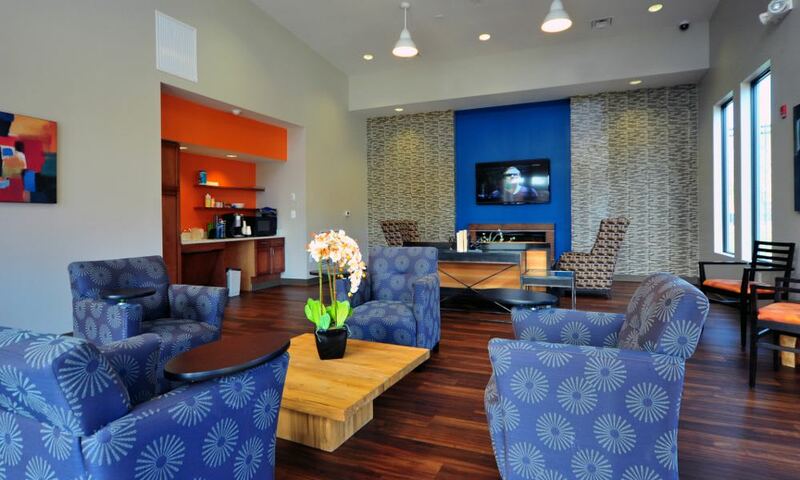 Apartment homes feature contemporary design, polished finishes such as granite, cherrywood, and sleek stainless-steel, an unparalleled location, and inviting community spaces like our community lounge with fireplace and free WiFi. 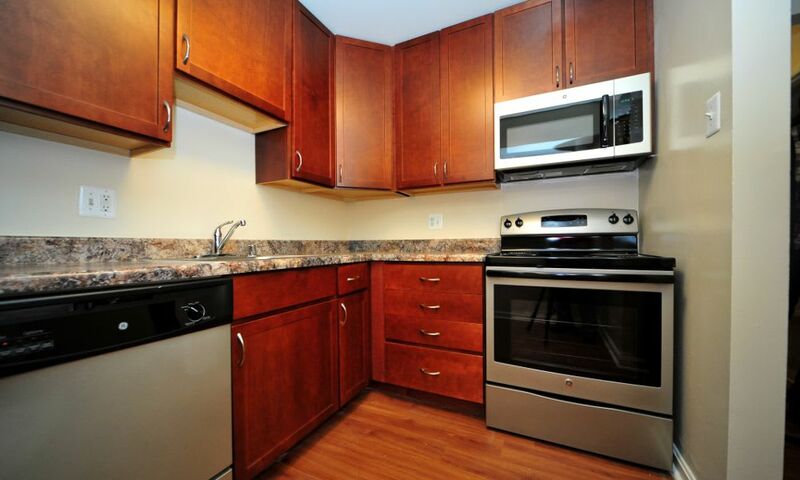 What must-have conveniences and modern comforts are you looking for in your new home? 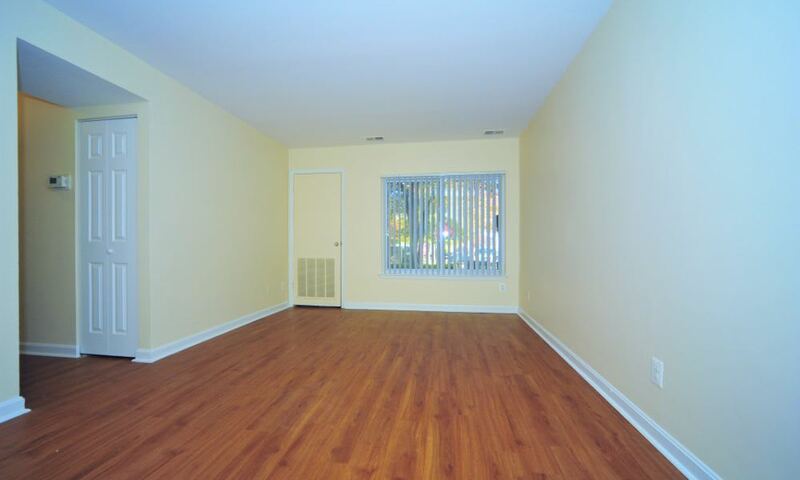 Our apartments feature upgraded designer details throughout. 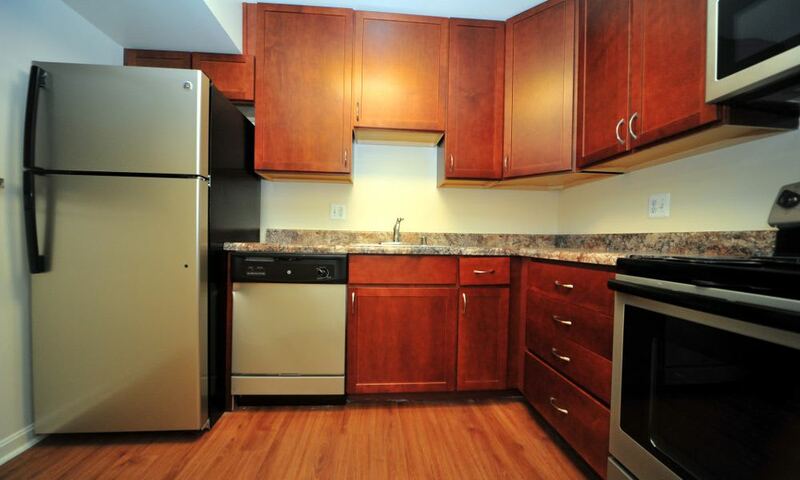 Step into the kitchen and enjoy the benefits of energy-efficient, stainless-steel appliances. 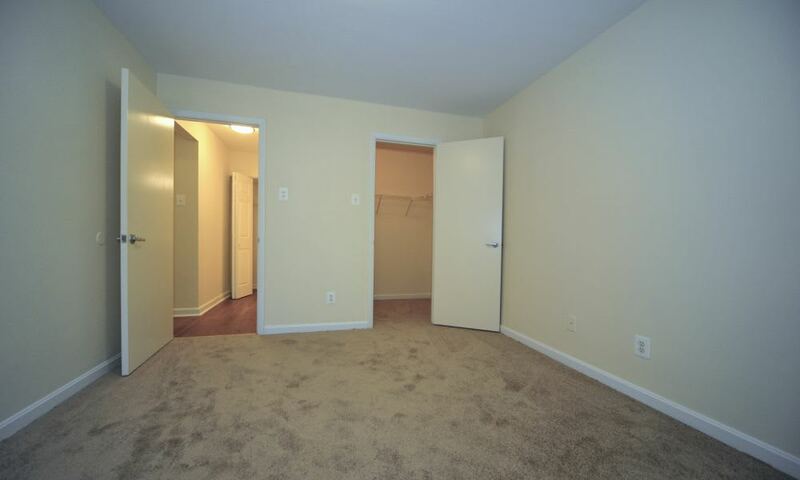 You’ll appreciate fresh contemporary touches like granite countertops and hardwood floors. Pour a glass of wine and relax with the pleasures of hearth and home in front of your fireplace or on your private balcony.  Looking for even more from your new community? 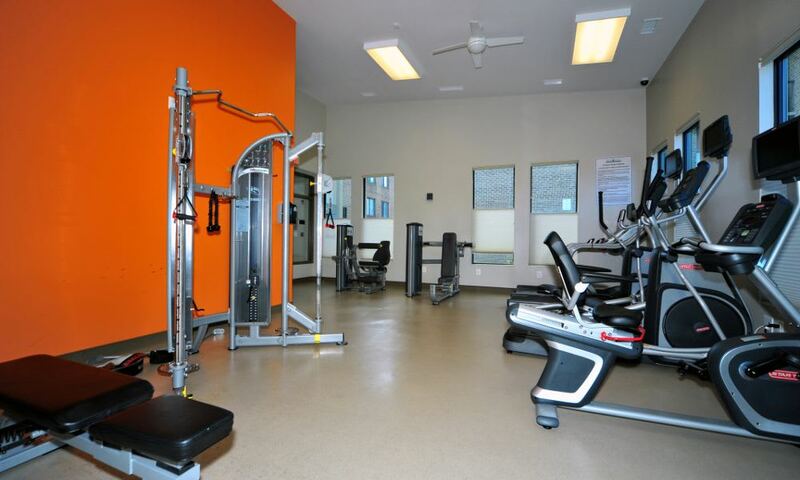 At Washington Apartments, you’ll have access to an on-site fitness center so you never have to miss a workout. 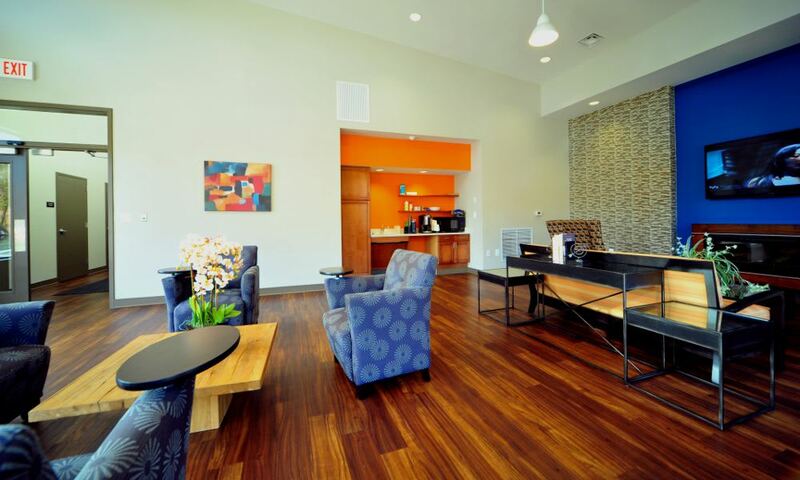 Our clubhouse features a community lounge with free WiFi and complimentary tea and coffee, perfect when you just need to plug in and get some work done. A 24-hour laundry care center in each building makes routine chores even simpler. Drivers will also appreciate gated off-street parking, so you never have to circle the block in search of a space. Ready to see for yourself? You’ll find us downtown, right off the Mount Vernon Square/7th St. Metro Station. Call us to schedule a tour.